Hi! 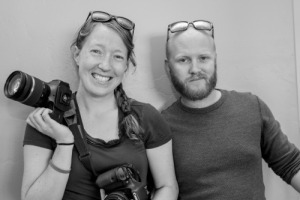 We are Shane and Joanna Daly, a husband and wife team based in Montrose, Colorado. 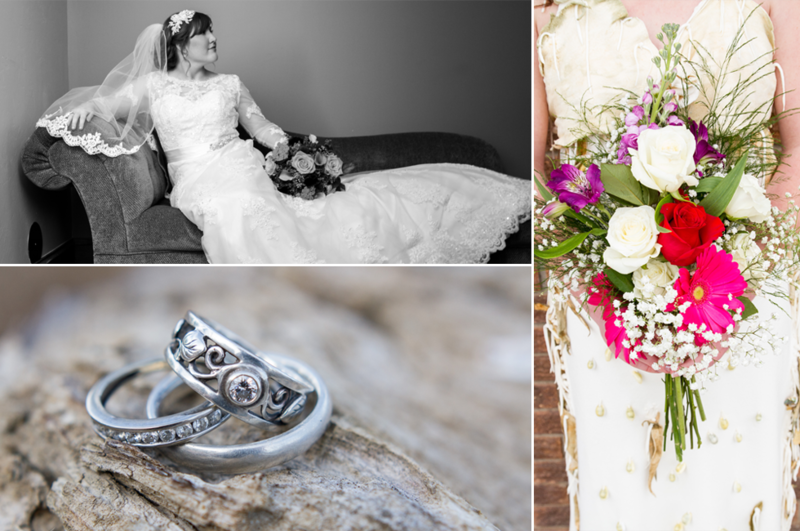 We serve the entire western slope and love capturing memories through photography and videography. It’s that time of year again! The leaves are changing, it’s not too hot yet not too cold outside, and it’s time for FAMILY PICTURES! Before the craziness of the holiday season kicks in, and before the first snow, be sure to update your family portraits. 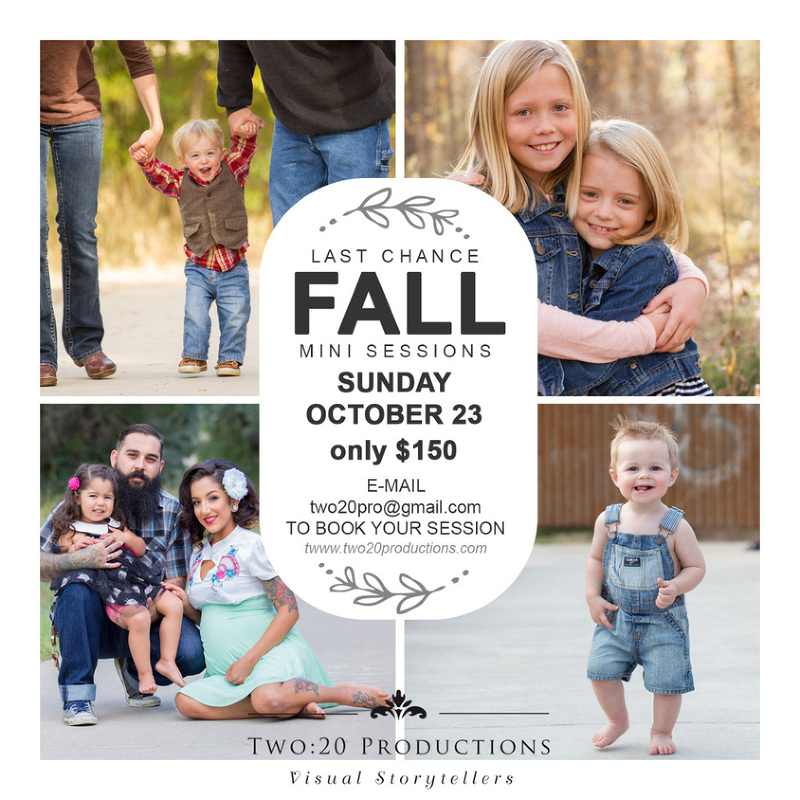 Oh how convenient, we are having a mini session marathon THIS SUNDAY, October 23rd! 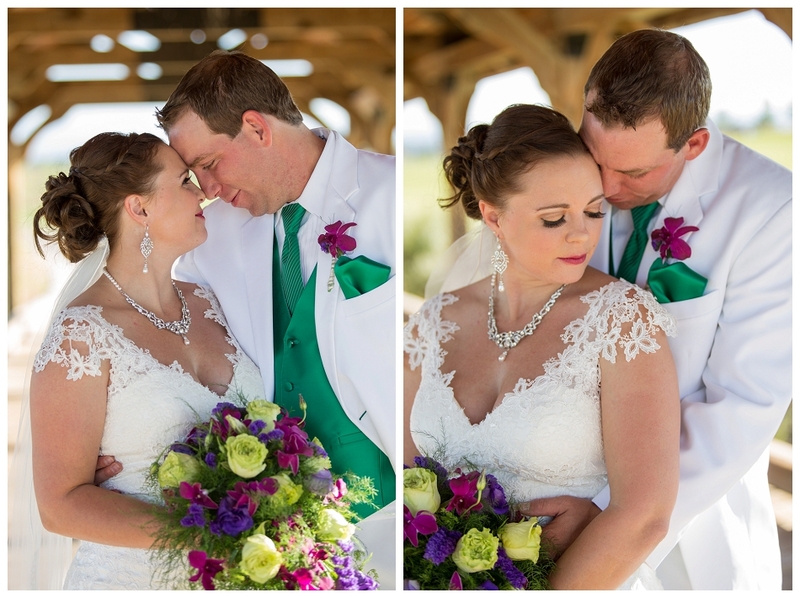 We’ll decide on the location by Friday, so we can make sure the leaves are just perfect. E-mail two20pro@gmail.com to claim your spot! Oh, and if we can get 10 people to sign up, everyone will get a free 8×10 print, and ONE lucky person will get a 16×24 canvas!! So tell your friends about these mini sessions so we can give away free stuff! 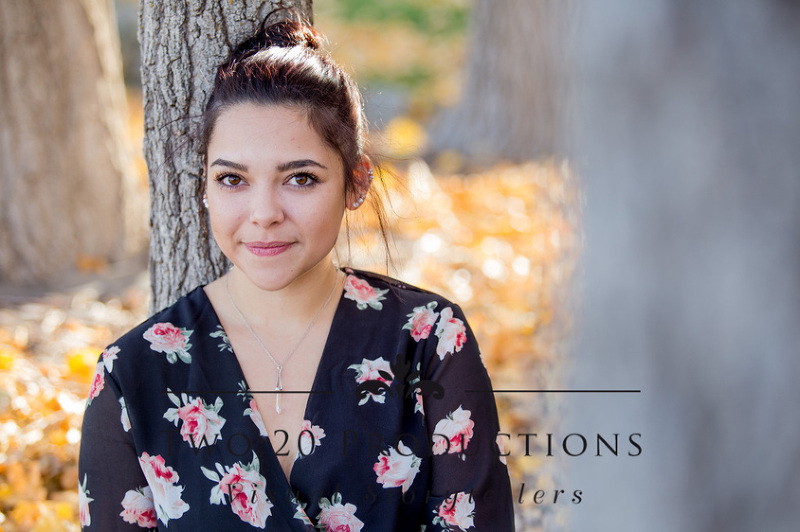 ps- know any seniors who still need to get their pictures done before the deadline? Yup, this is just perfect for them! Follow Two:20 Productions's board Two:20 Productions on Pinterest. Follow Two:20 Productions's board Wall Art Display Ideas on Pinterest.